Looking for adventure? Balboa Park has lots of it. One-Day, Multi-Day, or Annual Passes let you take advantage of all there is to see and do at sixteen of the Park's museums and cultural institutions. Let's set out in search of excitement! Buy your today! 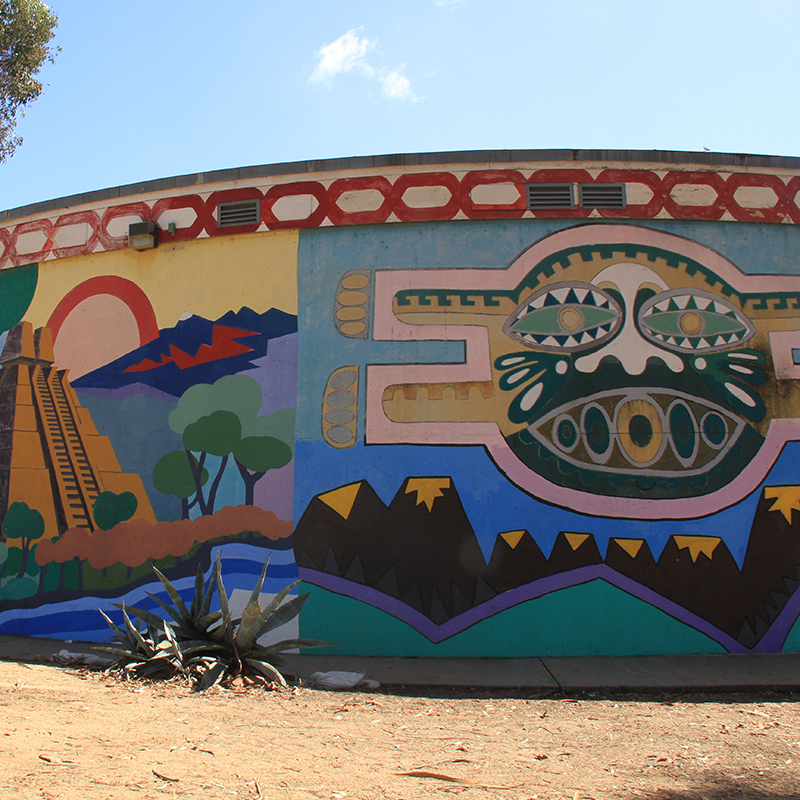 Start your journey at the Centro Cultural de la Raza, a lively community cultural center that creates, preserves, promotes, and educates about Chicano, Mexicano, Latino, and Indigenous art and cultural. Be sure to check out the vivid murals; each is 15 by 25 feet and mixes indigenous graphics with contemporary design and color. 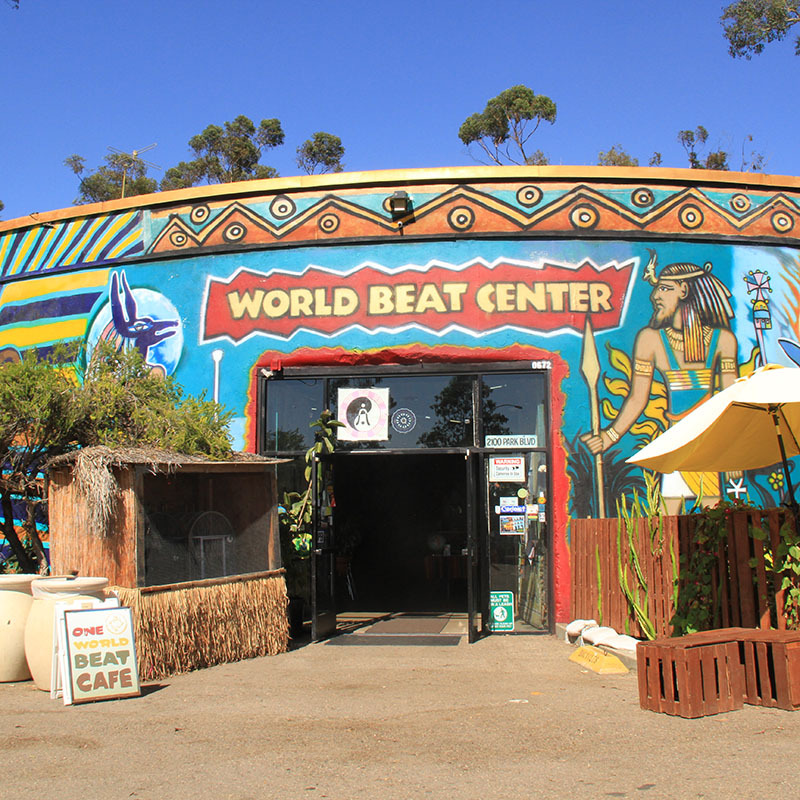 Discover more great murals down the road at the World Beat Cultural Center, which promotes, presents and preserves the African diaspora and indigenous cultures of the world through music, art, dance, education, sustainability, and technology. Their elaborate murals, by local artists, brightly commemorate important leaders and historical cultures. 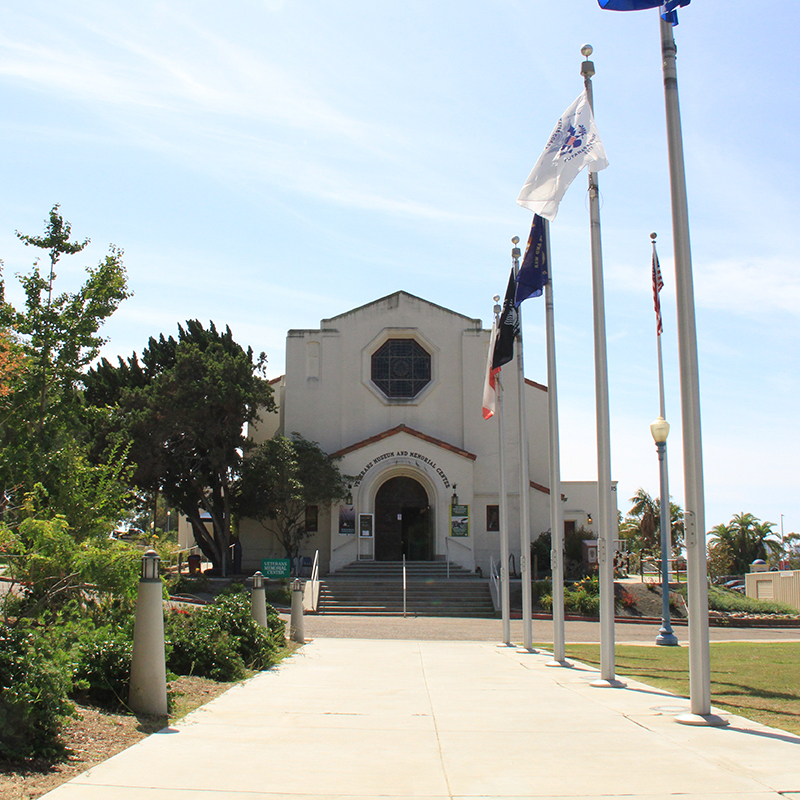 Across Park Boulevard, you'll find the Veterans Museum at Balboa Park, which honors the memories of all men and women who have served in the United States Armed Forces and Wartime Merchant Marine. Highlights from the museum's collection include WWII artifacts such as the pen that Admiral Nimitz used to sign the Japanese surrender document and the first American flag captured by the Japanese in the Philippines. 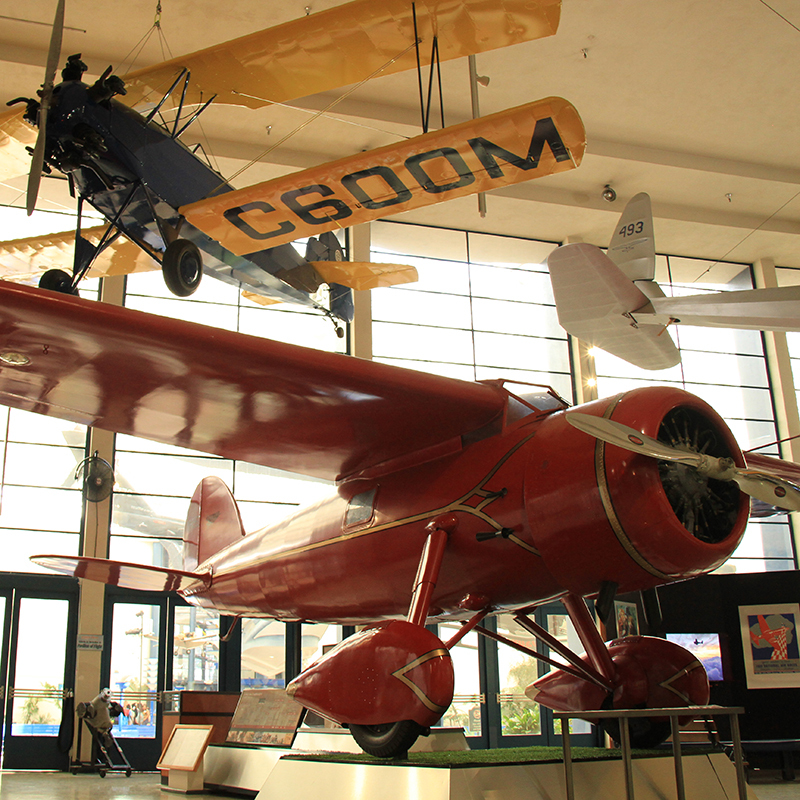 Head over to the San Diego Air and Space Museum to join the ranks of other great explorers. Discover artifacts from the Wright Brothers, Charles Lindbergh, Amelia Earhart, Neil Armstrong, Buzz Aldrin, and other pioneers! Craving some in-flight refreshments? Stop by the Alaska Airlines Flight Path Cafe for hamburgers, hot dogs, pizza, salad, and more! Next, speed on over to the San Diego Automotive Museum. See a collection of cars and motorcycles that highlight automotive culture throughout history. 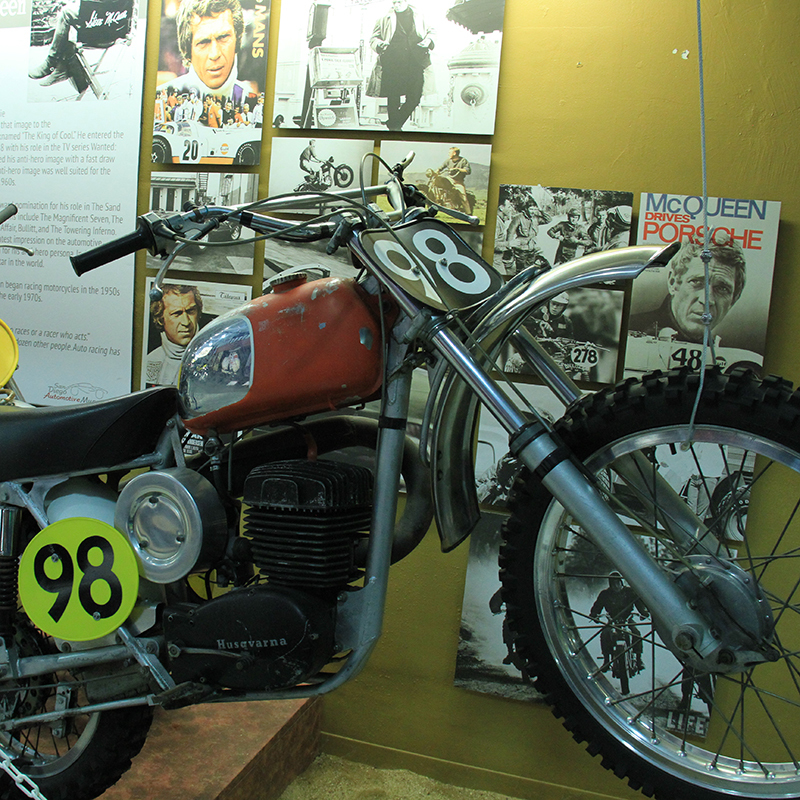 Check out their fabulous motorcycle collection, including a number that belonged to legendary movie star Steve McQueen. The Japanese Friendship Garden has plenty of paths to explore. 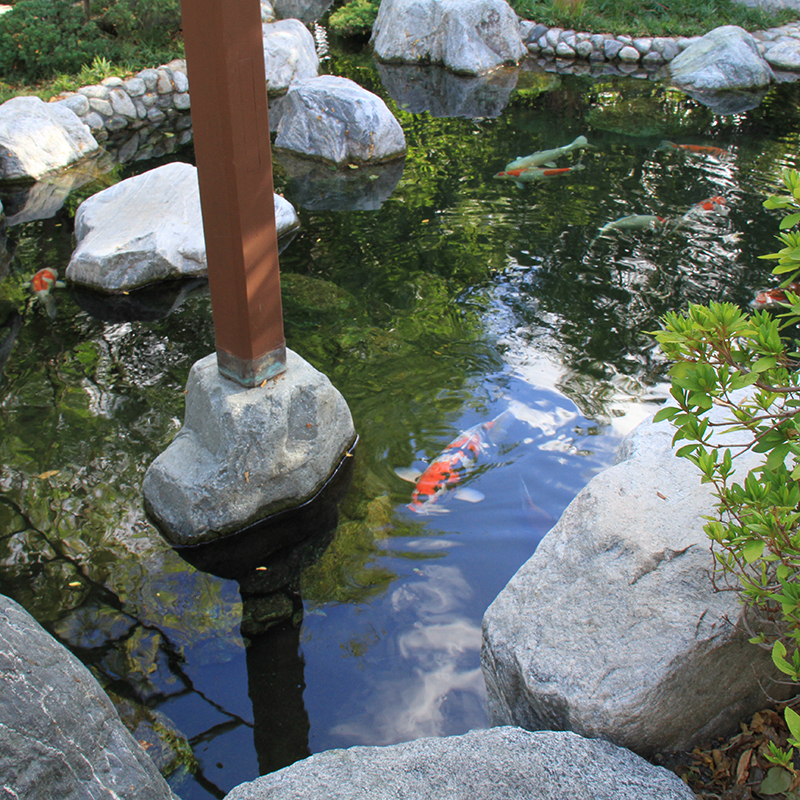 Keep an eye out for koi fish; they were born in Japan and hand-selected for the Garden by the Koi Club of San Diego, who proudly maintain the fish and pond. You'll always find something new and exciting at the San Diego Art Institute. 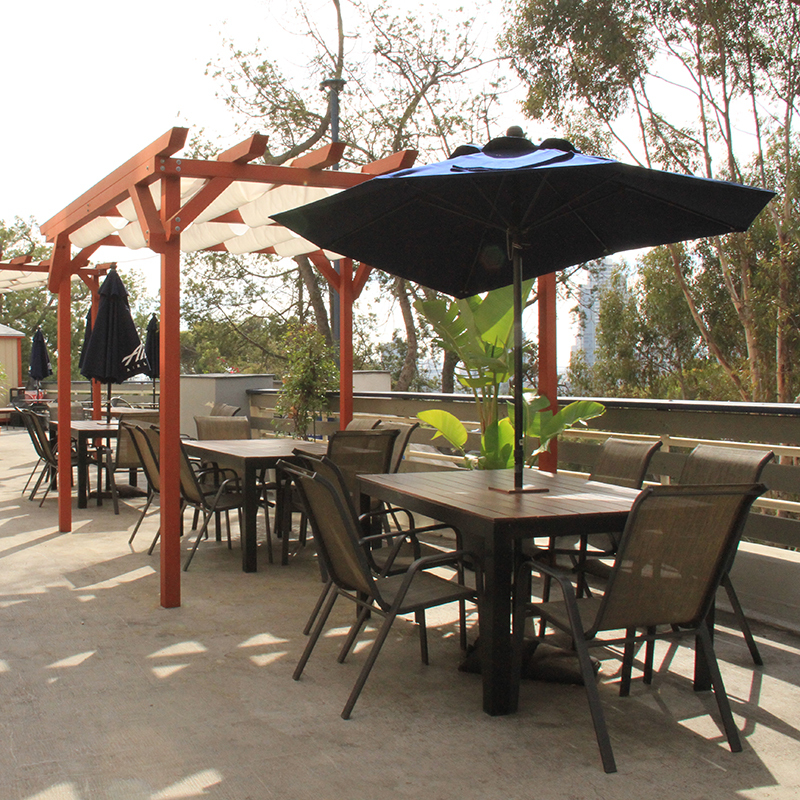 Founded in 1941, SDAI has remained the premier organization showcasing contemporary art and artists from the Southern California/Baja Norte region, with a focus on San Diego County. Interested in exploring the human experience? 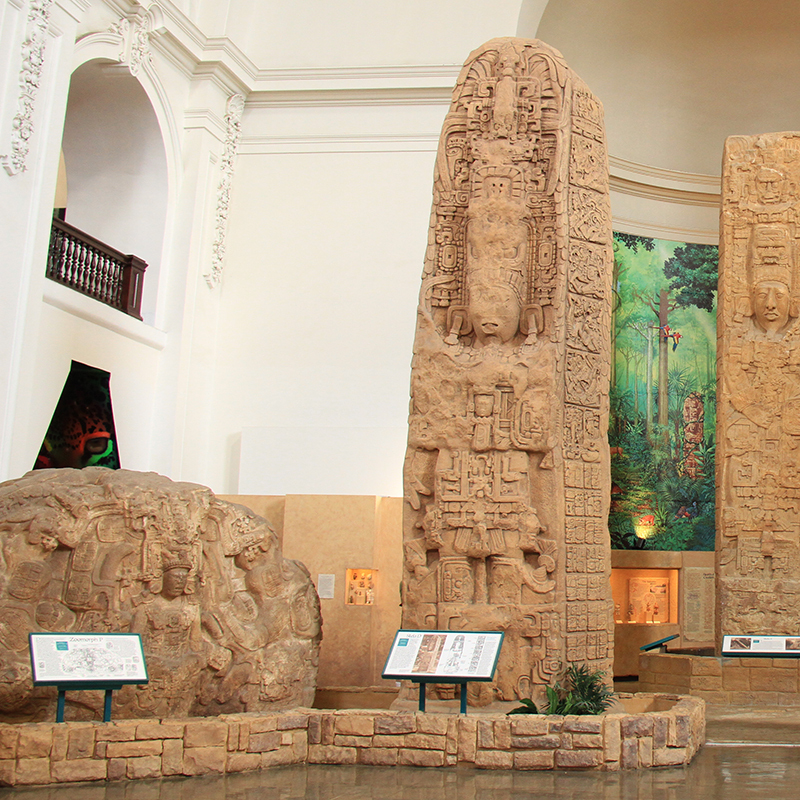 The San Diego Museum of Man, the city's only museum devoted to anthropology, will help you do it with dynamic exhibitions such as Beerology and Race: Are We So Different? 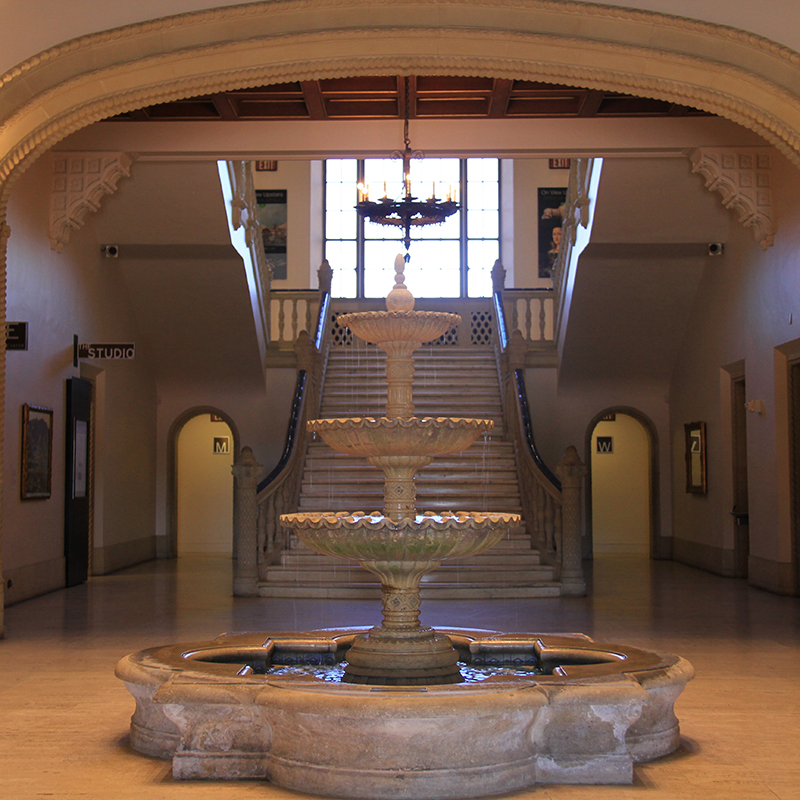 Next, spend time wandering the beautiful galleries of The San Diego Museum of Art. The Museum's holdings include a fine selection of European old masters, 19th and 20th-century American art, an encyclopedic Asian collection, and growing collections of contemporary and Latin American art. There's more art to discover across the way at the Timken Museum. See European old masters, 19th-century American art, and Russian icons. 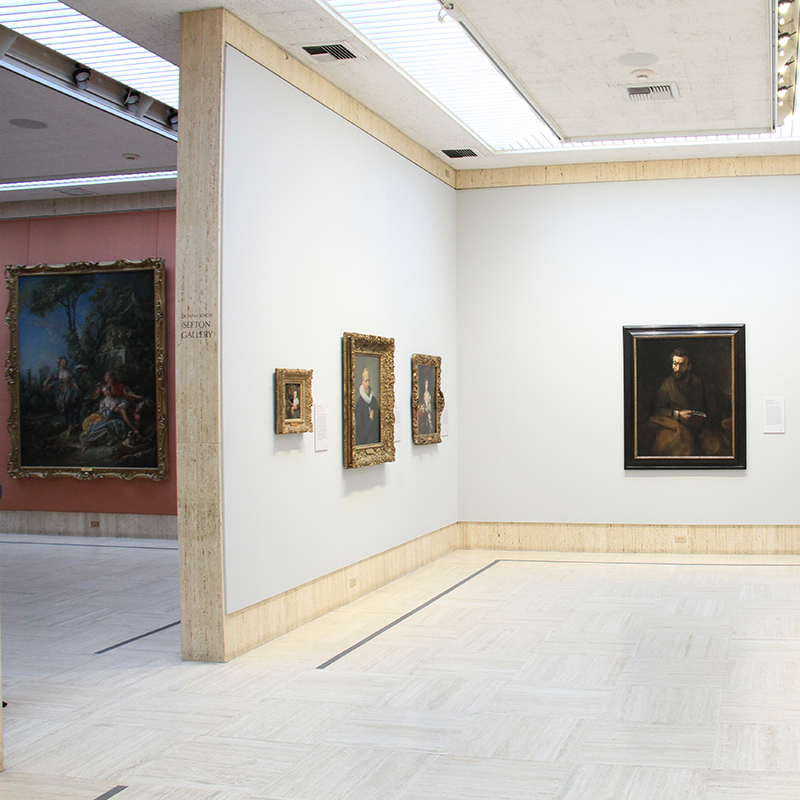 The collection also includes the only Rembrandt painting on public display in San Diego. 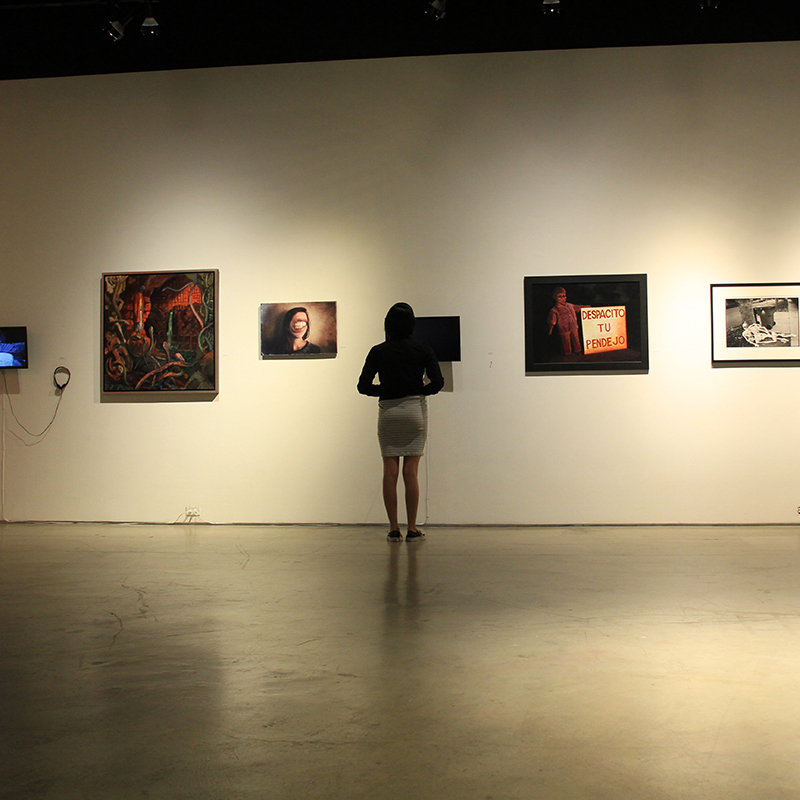 Stroll down El Prado to check out one of the few institutions in the country devoted to photography, film and video. 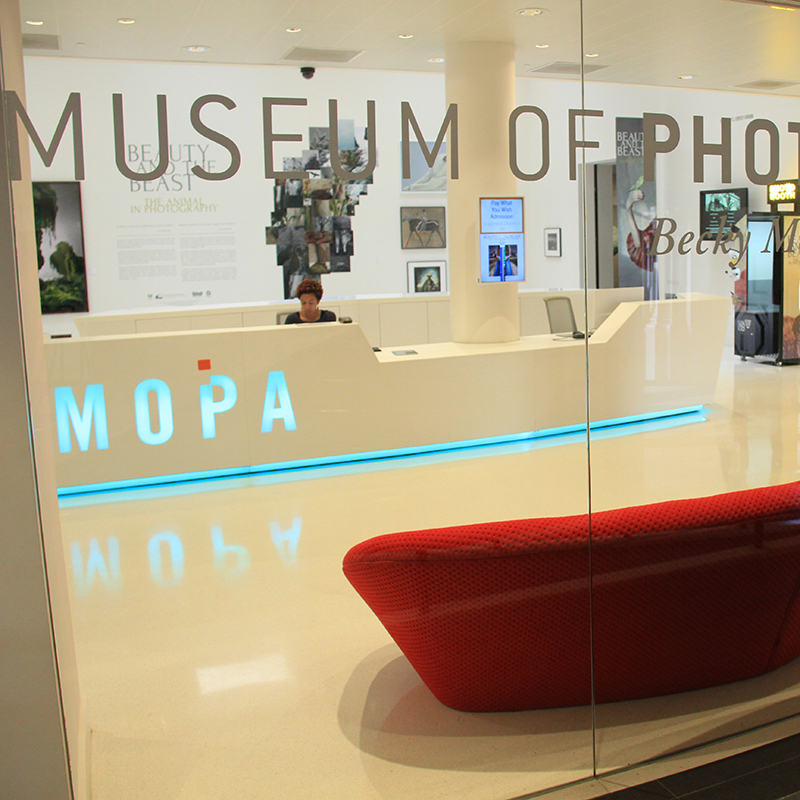 The Museum of Photographic Arts' collections represent the entire history of photography, its aesthetic movements, and technological advancements. 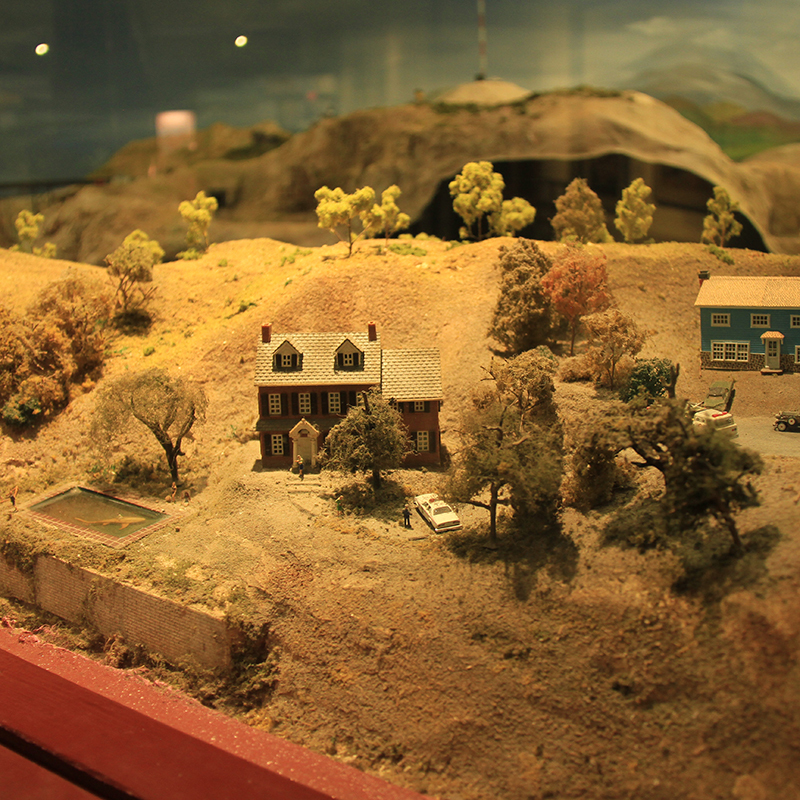 There's a whole tiny world to explore at the San Diego Model Railroad Museum. With more than 115 scale miles of track, see models of local railroad lines like the San Diego and Arizona Eastern and the Cabrillo Southwestern. Be on the lookout for whimsical details—like a shark in a swimming pool! 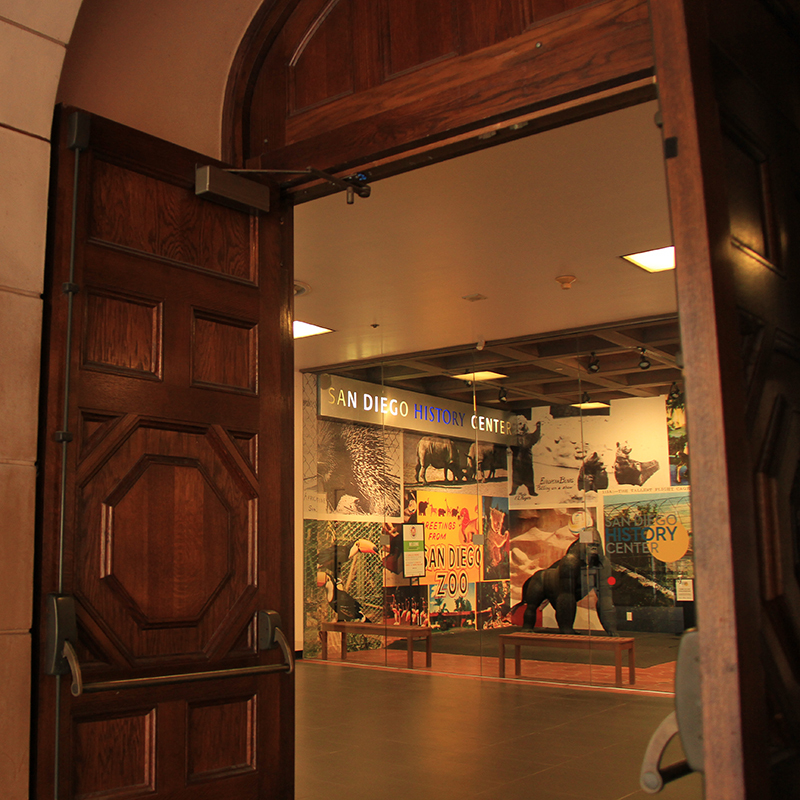 Just upstairs, you'll find the San Diego History Center. With 45 million documents, 2.5 million historic photographs, 1,700 oral histories, 1,500 films, 15,000 historic objects, 7,000 items of historic clothing, and a significant collection of San Diego artwork, there's something here to spark everyone's interest! Over at the Fleet Science Center, you'll find more than 100 interactive exhibits that connect people of all ages to the possibilities and power of science. 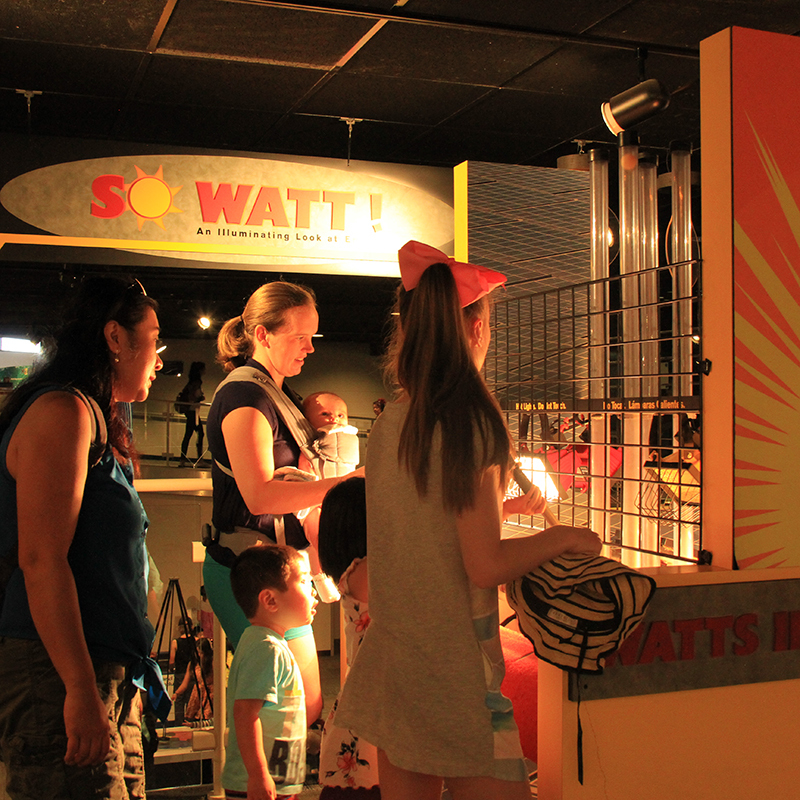 Learn about energy in So Watt! or test your senses in the Gallery of Illusions and Perceptions. 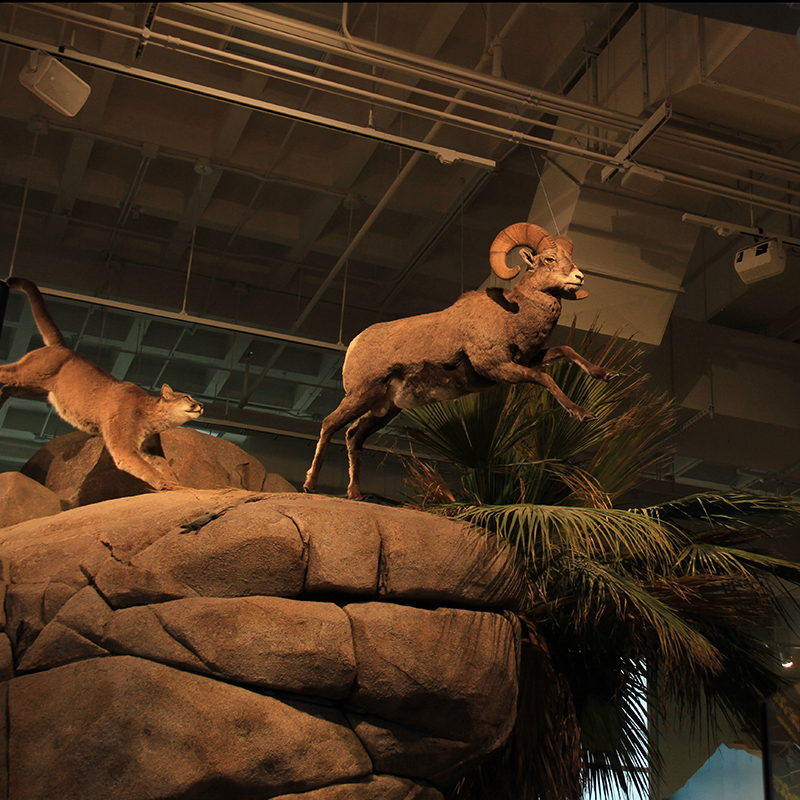 True excitement can always be found at the San Diego Natural History Museum, through exhibits that feature the regional natural history and unique biodiversity of southern California and Baja California. Watch out for dinosaurs! Thanks for using your Explorer Pass to join us on this tour of Balboa Park. We hope you discovered a new adventure! Anytime you're feeling that need to explore, you can always find something new and interesting here. What was the most exciting thing you discovered today? Check individual websites for hours and pricing. Get more out of your visits with an Pass!